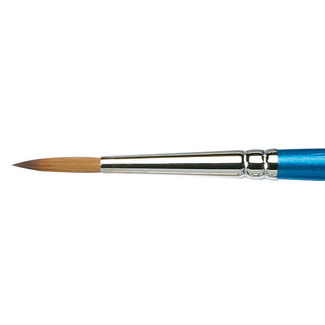 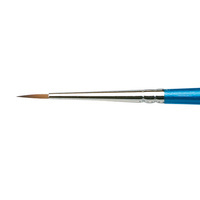 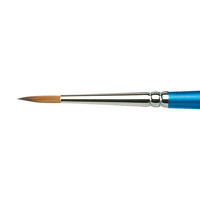 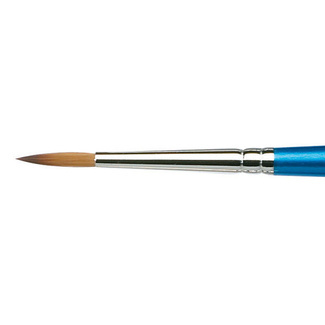 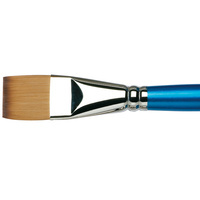 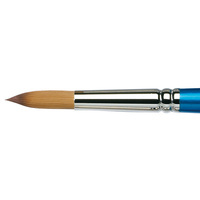 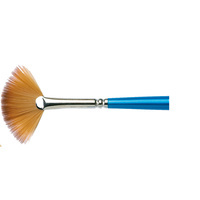 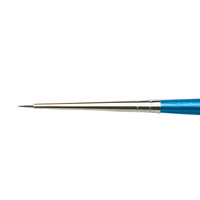 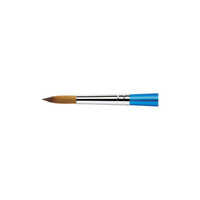 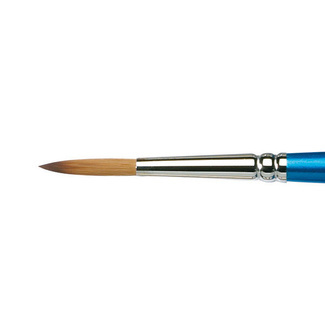 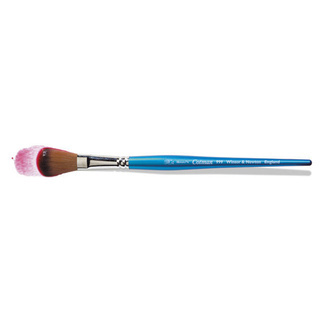 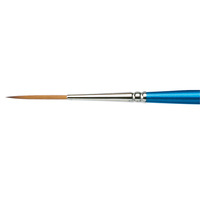 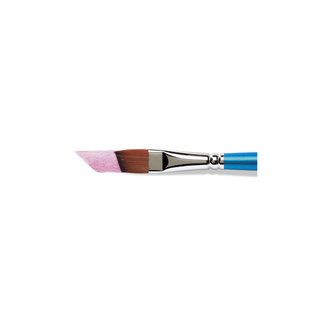 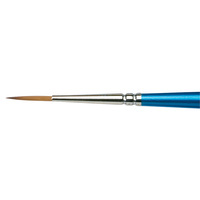 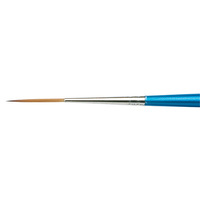 Winsor & Newton Cotman Water Colour Brushes are very popular, due to their blend of differing thickness fibres. 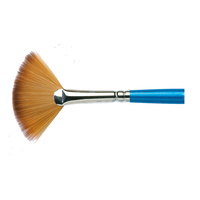 The thicker fibres give strength and spring whilst the thinner fibres improve colour carrying capacity. 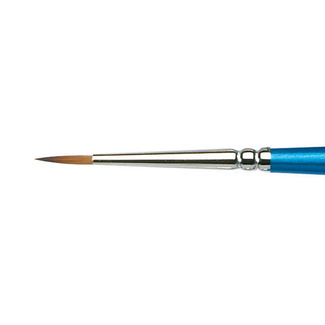 Together they retain a perfect point, time after time. The handles are designed to provide balance and comfort when painting. 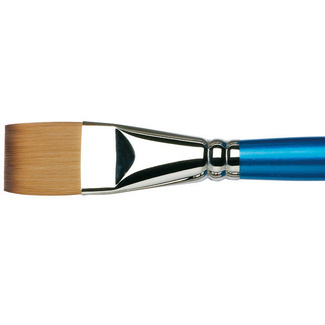 The ferrules are made from high-quality nickel-plated brass which helps to prevent corrosion, clogging of hair and enables easy cleaning. The range features a wide selection of head shapes and sizes to suit all water colour techniques.